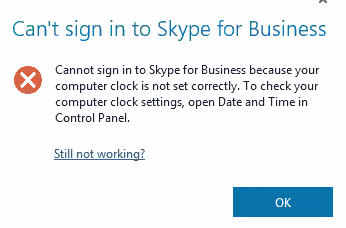 "Cannot sign in to Skype for Business because your computer clock is not set correctly. 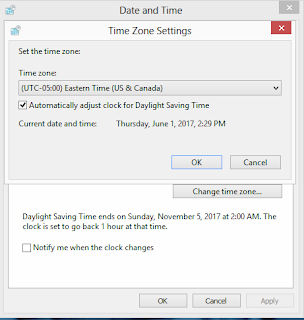 To check your computer clock settings, open Date and Time in the Control Panel." In my particular case users messed with time and had unchecked "Daylight Saving Time" setting. 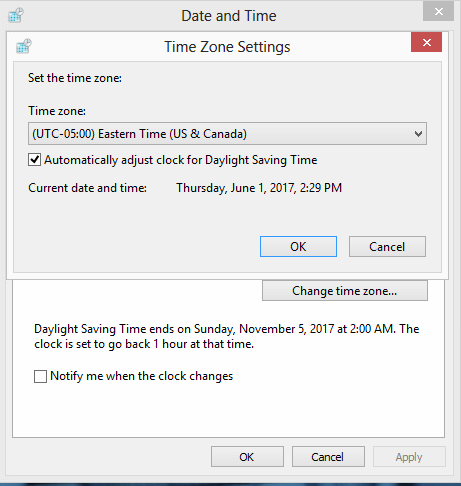 The Time Zone, the "Daylight Saving Time" settings were corrected, time synchronization were completed, registry key "ClockSkew" was deleted and Skype for Business client could sign-in.